This is a nice internet historical Bangle E-book. The Writer describe the total history of internet . Every reader can learn about Net history from this books. Yahoo. and advantage of Google.etc. This is a nice internet historical Bangle E-book. The Writer describe the total history of internet . Every reader can learn about Net history from this books. You Know first internet browser "mosaic" , Internet Explorer, Yahoo. and advantage of Google.etc. 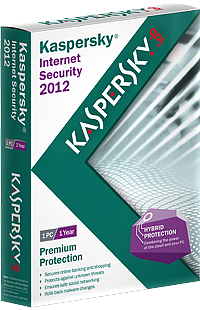 Kaspersky Internet Security 2012 is a good looking program that's easy to navigate, but it comes at an unnecessary performance price. 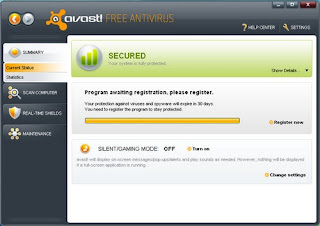 It's a shame, because on the whole this is a very solid security package. © S. A.Zaman. Simple theme. Powered by Blogger.